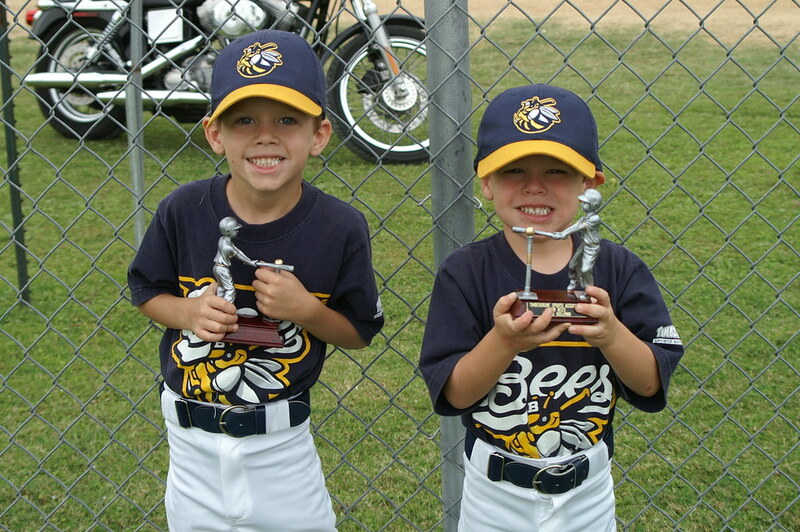 The Bees got together one last time for the closing ceremonies which of course included... TROPHIES! We thought about you all morning. What fun. The boys did so great!! !the entire season and seemed to enjoy the team and playin' ball. How USA!